(SEOUL=Yonhap News) An international forum on the water industry opened in Seoul on Tuesday as part of South Korea's "economy diplomacy" drive. 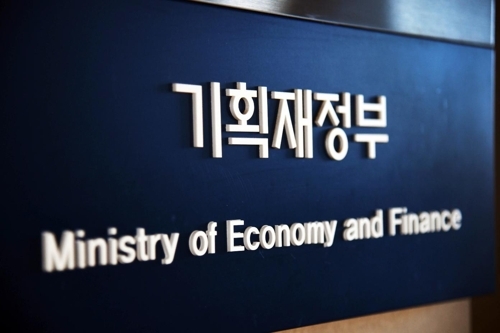 The Ministry of Foreign Affairs is hosting the annual Korea International Water Industry Conference (KIWIC) at the Westin Chosun hotel to help the country's firms tap into the global water market. The conference is a business platform to promote international cooperation on the issue of water, the ministry said. The one-day session has three sub-themes: sharing views on trends in the global water industry and its future, seeking related financial solutions and building cross-border business networks. Participants include experts from Singapore, Mongolia, Vietnam, Indonesia, the Philippines and such institutions as the International Finance Corporation and the Green Climate Fund. The ministry plans to organize a program to allow participants to join the third Korea International Water Week event to be held in Daegu from Wednesday to Saturday. It will also help South Korean companies showcase their ICT-based capabilities regarding "smart water management," the construction and operation of water and sewage infrastructure and seawater desalination.